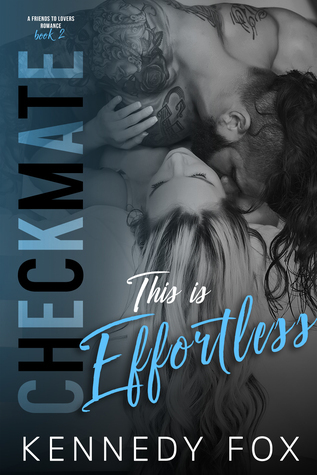 Introducing book 1 in the Logan & Kayla saga of the Checkmate series from a secret duo of romance authors who teamed up under the USA Today Bestselling pseudonym, Kennedy Fox! Logan Knight is a real life knight in shining armor. A detective godsend in a sleek black suit has me thinking less than secretive thoughts. Brooding and mysterious, he’s the kind of guy every girl instantly notices. Between his seductive smirk and charming good looks, it’s no wonder I can’t help the way he makes me feel whenever I’m near him. Too bad he’s unavailable–or so he says. I’m a devoted animal rescuer and I’ll risk everything to save them, but when a dramatic turn of events puts both our lives at risk, I’m positive Logan will write me off for good. But when he asks for my help with a personal crisis, I know it’s my last chance to finally show him I can handle anything he throws my way–messy past and all. 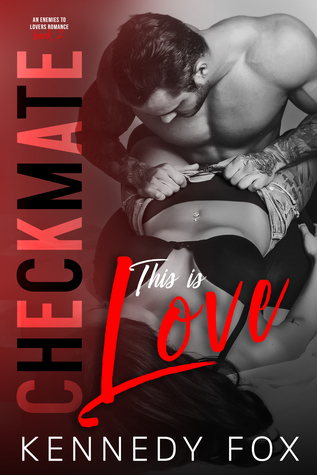 The first book in Logan and Kayla’s series wasn’t quite my favorite of the Checkmate Duet series, but I enjoyed their story nonetheless. It’s a fast, easy read with some over-the-top drama, and an AWFUL cliffhanger. I have to say that this cliffhanger was the WORST out of all three series – KF killed me with it, and I applaud them for it. So to say I’m excited for the next (and final!) book in the series would be an understatement. 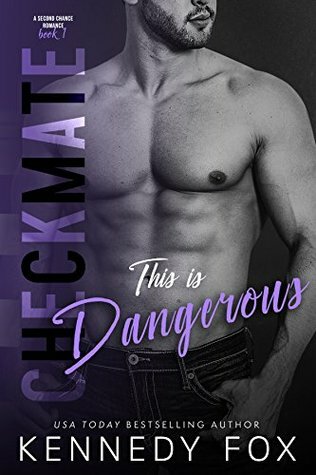 Checkmate: This is Dangerous is a blend of friends-to-lovers and second-chance-romance, two of my favorite tropes. 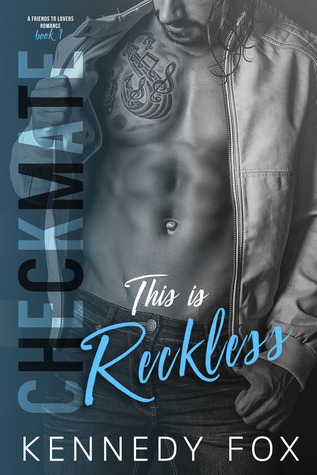 Kayla has had a crush on Logan since she first met him, but the mysterious man with a messy past has kept her firmly in the friend-zone… never mind the one or two kisses they shared. 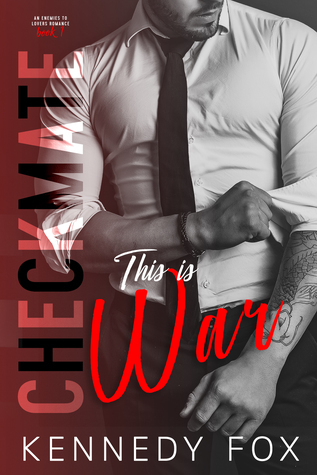 Logan’s life has no room for a woman, and despite how much he wants and cares for Kayla, he won’t make her settle for a guy who doesn’t deserve the wonder that she is. I love love love dogs, so Kayla being an animal rescuer was perfect for me. Her character is adorable and sweet, if a little too sweet at times. She’s just so GOOD that it was sometimes unbelievable. Logan’s character grew frustrating after a while too, because of how slowly he revealed things to Kayla and him not making the effort to be with her sooner, damn the consequences. I do love a good man in uniform though, and Logan and Kayla together were on fire. 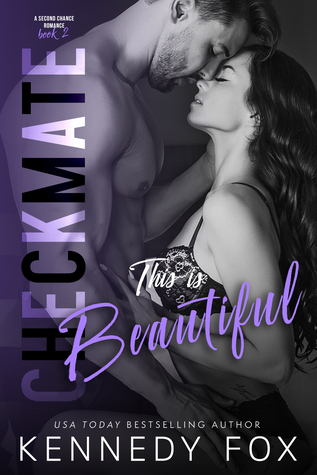 If you love the Checkmate Duet series, you will no doubt love Kayla and Logan. It’s just as crazy dramatic and intense as the previous reads. Just be prepared for that doozy of a cliffhanger, because it will have you DYING for the next book! « Release Day Blitz + Giveaway: Cocky Client by Whitney G.